We have been reading to baby Kurt since he was one day old. It may have meant nothing to him at first, but going on 14 months, he’s finally starting to understand. He’s been able to sit patiently listening since he was just a few months old. When he is fussy or I need to keep him occupied (in the car, on a plane, when he’s sick), a book is the best way to do it. 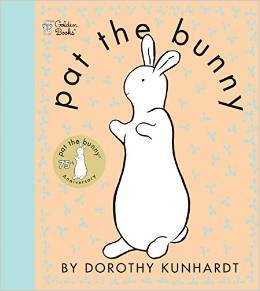 Here are our top 10 favorite books for babies – and toddlers too! A sweet milestone that happened in the last few weeks was that Kurt now points to the cat in First 100 Words and say, “Ga Ga” (his word for Cat). 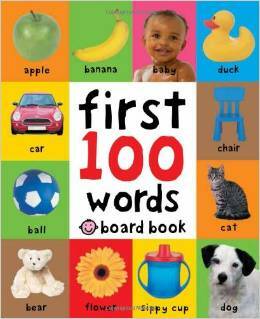 The other 99 words are equally useful – including colors, bedtime words, eating words, and more. Tails is a fantastic book, though Kurt has by now destroyed a lot of the fun functionality (sliding tabs and cool tails). Perhaps wait until baby is old enough to not destroy books (or keep a better eye on baby while he’s “reading” than I usually do!). Just a very sweet baby book. Especially good to hug and cuddle while reading it. 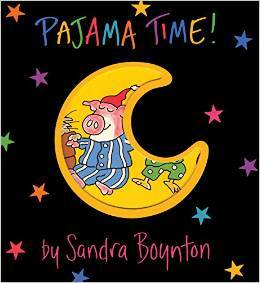 Pajama Time can be used as a bedtime ritual. 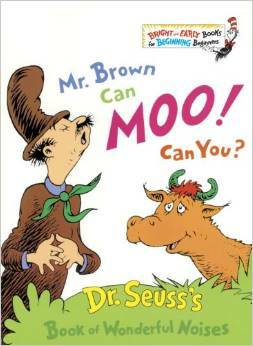 It’s also a rhyming book. We love it. The pages of Trucks are easy to turn because they have tabs on them. 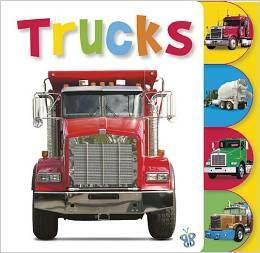 A super simple book (just words for the different kinds of trucks) but colorful and Kurt likes flipping through. 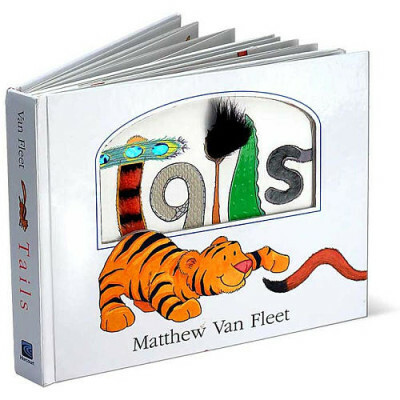 This book may be for a slightly older child, but Kurt loves listening to us read even if he doesn’t understand it all. 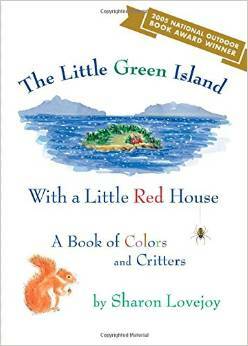 The Little Green Island is full of interesting color words like chartreuse and crimson. I think this one will be a keeper for many years to come. A Dr. Seuss classic. Perfect for babes learning new sounds. Another classic… but be careful because babies tend to destroy books that are not board books. I love this edition because Kurt can touch “daddy’s scratchy face” and put his finger through “mummy’s ring”. 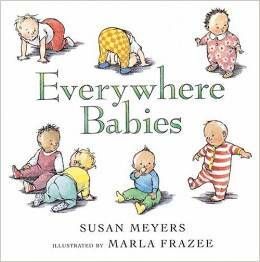 Everywhere Babies is probably the most recent book we’ve added to our collection and it’s fast become a new favorite. So sweet – and I love how it shows both bottle-fed and breastfed babies. 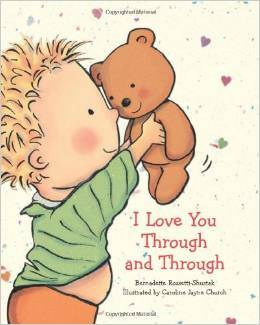 What are your top books for babies and toddlers? I really like the Tails one…even after Kurt has “read” it a lot, LOL. I loved listening to Dad read to Kurt- one of the cutest things I’ve ever heard! As a child loved all the old classics which just keep going. Anything by Janet and Allan Ahlberg, Shirley Hughes, John Burningham, Nick Butterworth, Raymond Briggs and Martin Waddell. You just can’t beat them. I’m buying them for my nephews 20 years later.